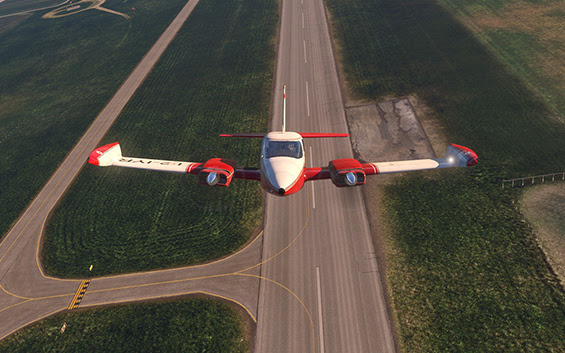 X-Aviation and Digital Replica are pleased to announce the release of the Cessna 310L v1.1.0 update! Read below to see the changes! Click here and login! Simply re-download your original download to update!